As homes in Adelaide get older and substandard work in newer homes is more prevalent, it is important that a pre-purchase building inspection for your Adelaide purchase is performed. 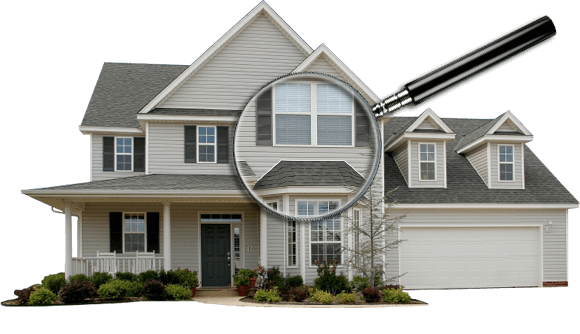 Homemasters Building Inspections are specialists in this area. Pre-purchase building inspections will enable you to make an informed decision and establish there will be no costly capital requirements beyond the purchase price. Homes today can and are built to a price with quick builds being the norm for fast turnaround. This can lead to inferior products and doubtful workmanship. A pre-purchase building inspection with Homemasters Building Inspections will report those defects and document them in an easy-to-understand report. At Homemasters your building inspector will also give a verbal report either on site or telephone you and discuss his findings. Our building inspectors are experts at finding damage and defects. If there is a problem you can rely on Homemasters to find it. With such a large investment you should not buy without a thorough building inspection from Homemasters. The buying process can be time consuming with conveyancers, real estate agents, open houses, mortgage brokers and so on. With that in mind, we at Homemasters make booking a pre-purchase building inspection simple. All we need are your details and let us take it from there. Our pre-purchase inspection followed by a fully detailed report will give you the peace of mind you deserve. We at Homemasters Building Inspections will work for you to help make your home buying as easy as possible.